The Self Hauling Rope Reel is a large hydraulically driven and braked rope reel commonly used onboard fishing trawlers to store and manage a large capacity of rope for seining/fly-shooting net control. 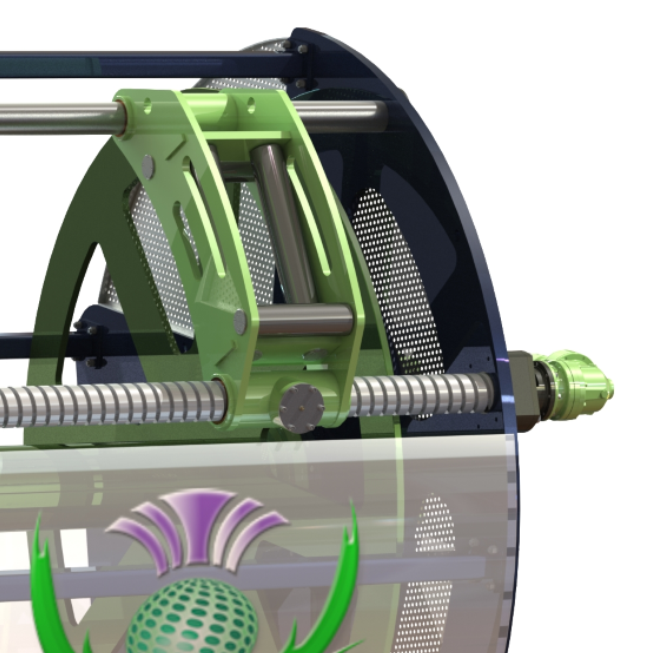 These reels can be fitted below or above deck and are commonly used in pairs. 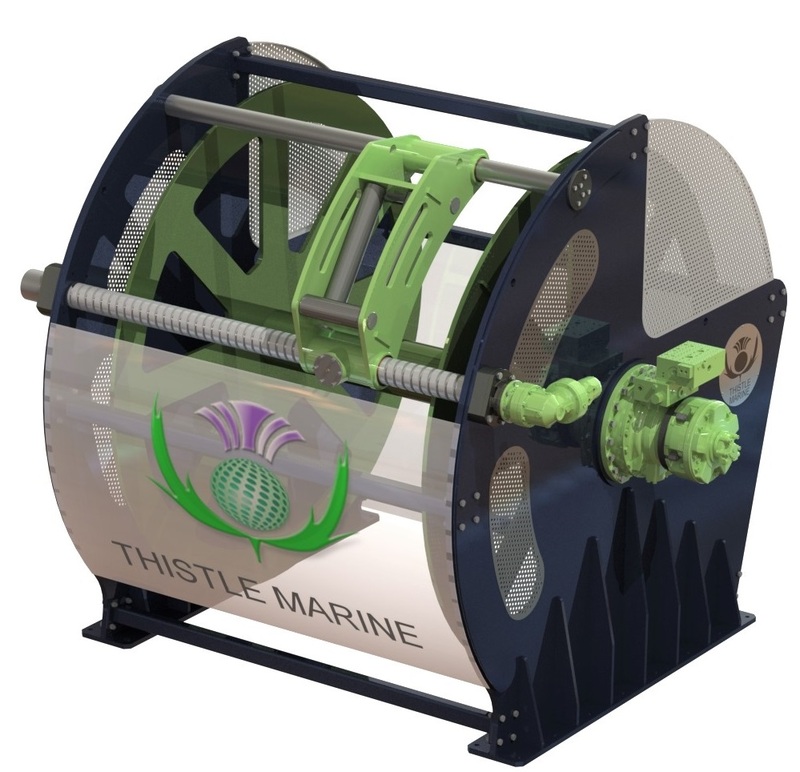 Over the years Thistle Marine have supplied many of these reels to suit different new build vessels, the design can be tailored to suit your requirement.